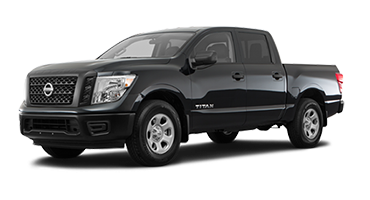 Get heads turning in the new Nissan Frontier, the midsize pickup truck that boasts the contemporary style you want. 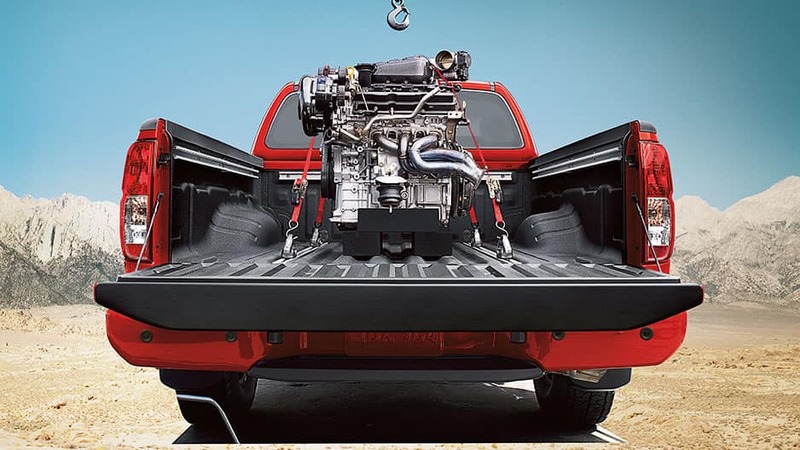 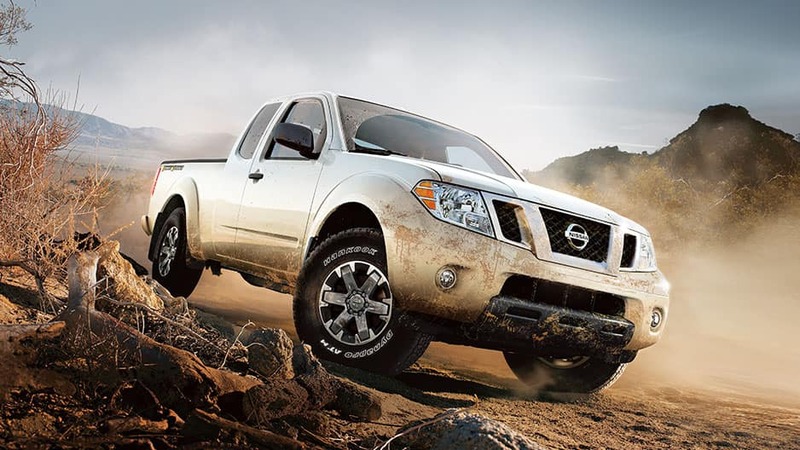 Whether hauling equipment to a job site or cruising around town, the Frontier leaves a lasting impression with its aggressive front end, muscular stance, and chiseled body. 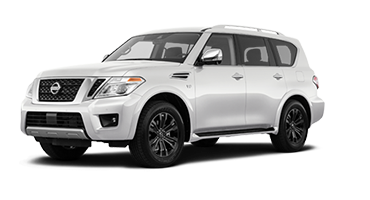 Opt for the available 18-inch wheels and capture attention, even at a standstill. 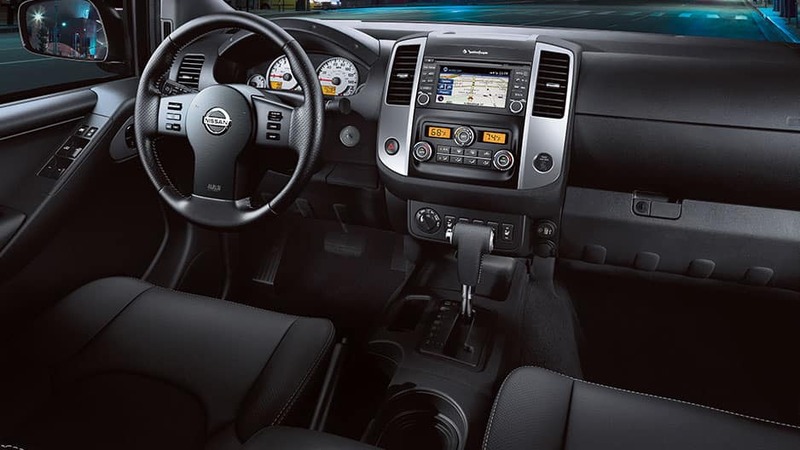 The new Nissan Frontier’s impeccable styling continues inside with a sculpted dashboard, available leather seating, and chrome accents. 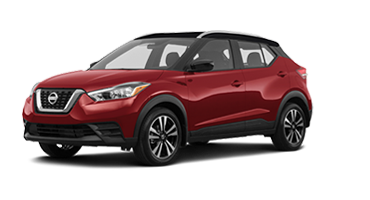 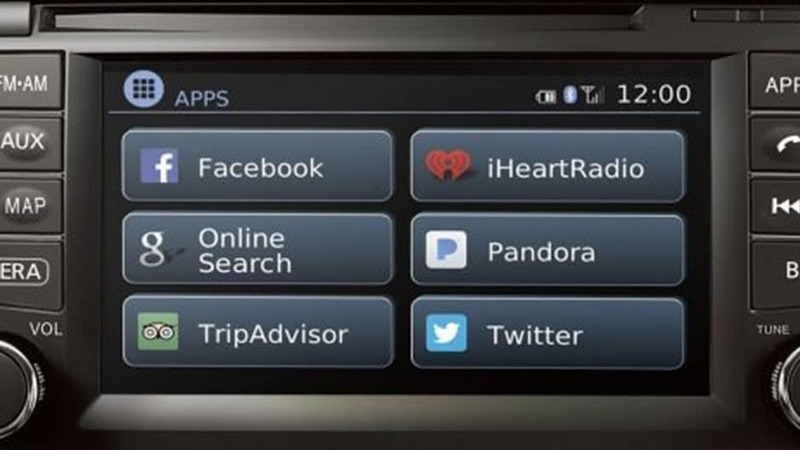 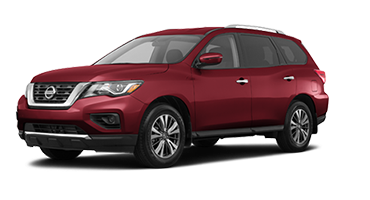 The cabin features smart storage options like multi-level center console and dual glove compartment that keeps items close at hand. 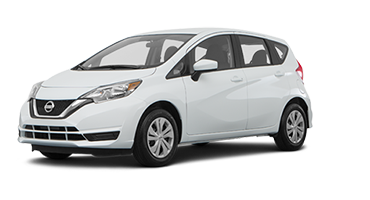 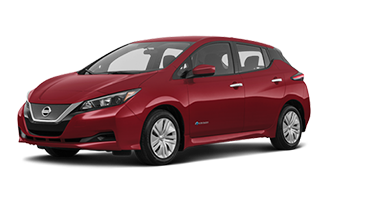 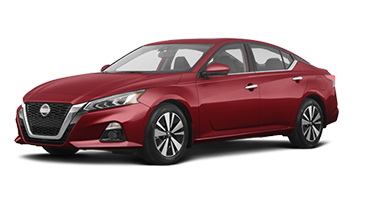 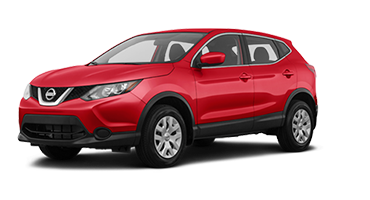 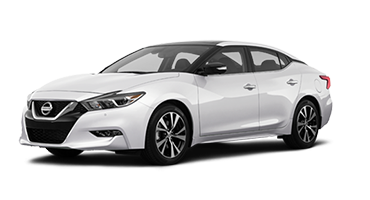 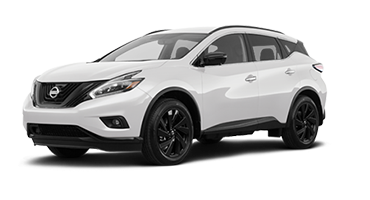 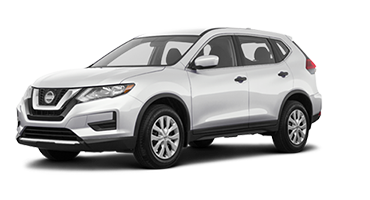 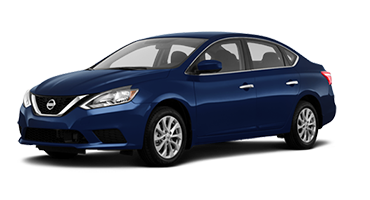 It also has available dual-zone automatic climate control and heated front seats so you can wrap yourself in comfort on every drive. 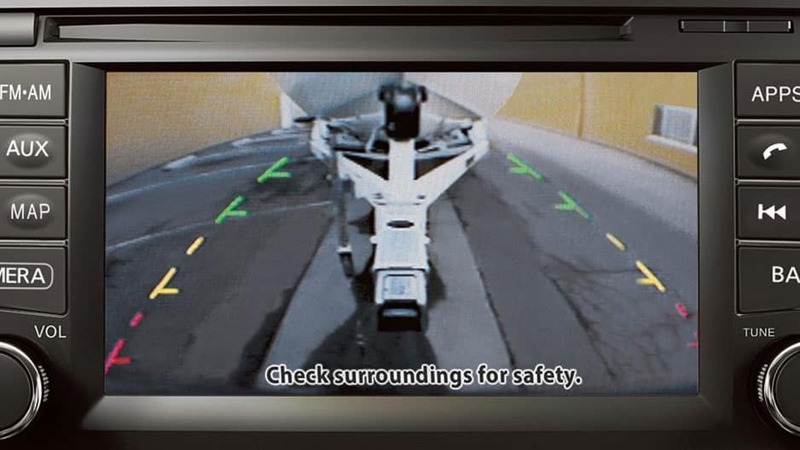 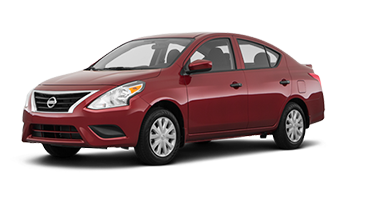 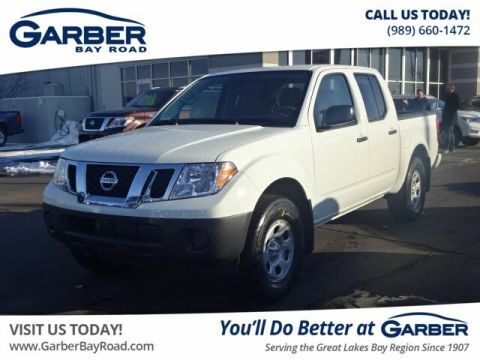 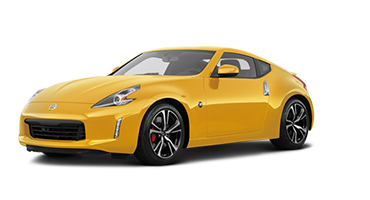 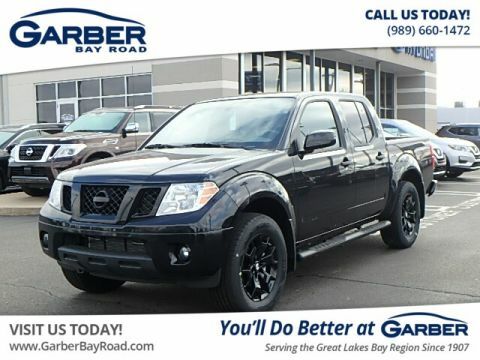 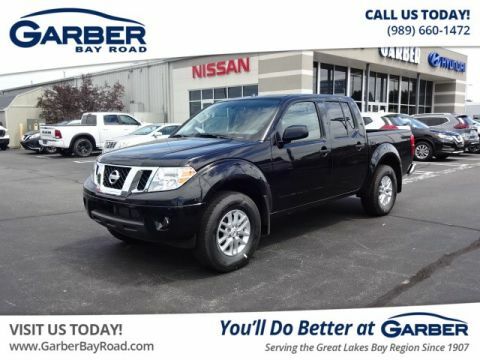 Experience the innovation today by test driving the new Nissan Frontier at Garber Nissan on Bay Road in Saginaw.